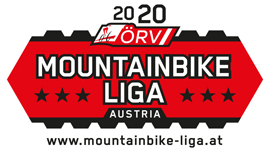 The most resistent Mountainbike-Marathonisti meet on the 20th and 21th of August around the legendary peaks of the bikeCULTure Region Graz. 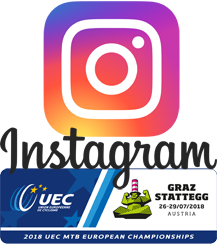 This year no longer including the UEC Mountain Bike Marathon Masters European Championships but the CENTURION MTB Challenge and the Austrian Marathon Cup Finals. Be a part of the Extreme! 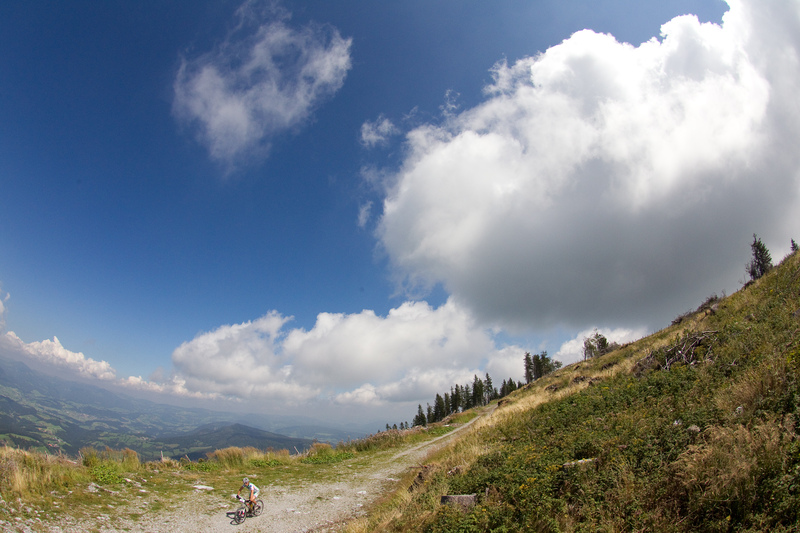 The most resistent Mountainbike-Marathonisti meet on the 15th and 16th of August around the legendary peaks of the bikeCULTure Region Graz. 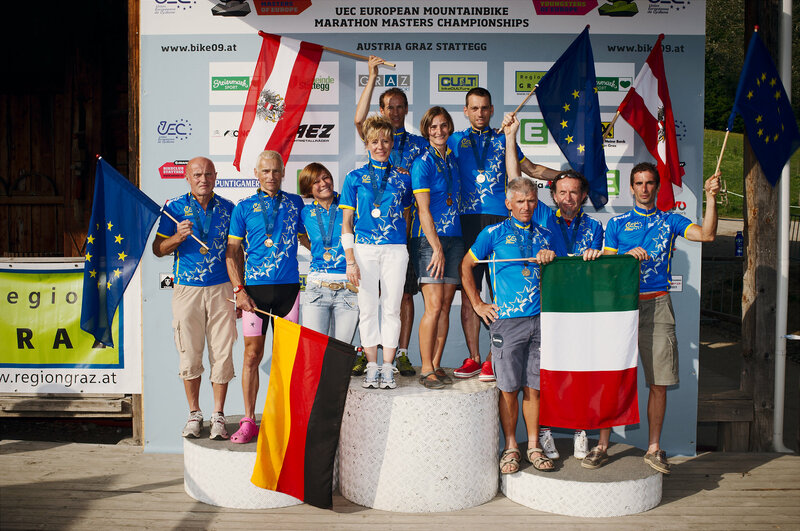 This year again including the UEC Mountain Bike Marathon Masters European Championships 2015 (93km/3700hm) and the Austrian Marathon Cup Finals. Be a part of the Extreme! The start from SMALL, CLASSIC, Gipfelsturm will take place at the Dorfplatz / Stattegg. 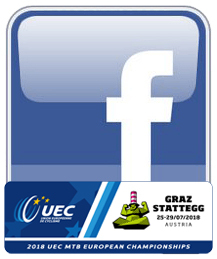 The most resistent Mountainbike-Marathonisti meet on the 16th and 17th of August around the legendary peaks of the bikeCULTure Region Graz. Be a part of the the Extreme! >> go to the shop with all pictures!! Video Einrad-Downhill at KLEINEZEITUNG.at online! 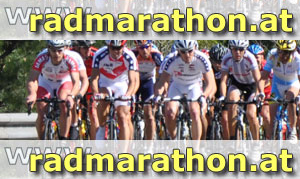 Video Grazer Bike-Marathon Stattegg at KLEINEZEITUNG.at online! Results - LIVE TIMING of all courses!! Live Timing > All courses! 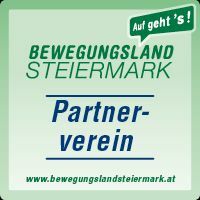 The Fight against the Schöckl-monster 2011! In countless compeditions brave riders from all over Europe enter, 2011 again, on their horses of steel (or alu, or carbon, ...), the endless combat with the Schöckl-monster!